TV Reception and viewing needs? Contact Picture Perfect to make a booking or to ask any questions you may have!! What we expect out of our television sets has changed dramatically over the last several years. All analogue TV signals across Australia are switched off - gone forever and never to return. 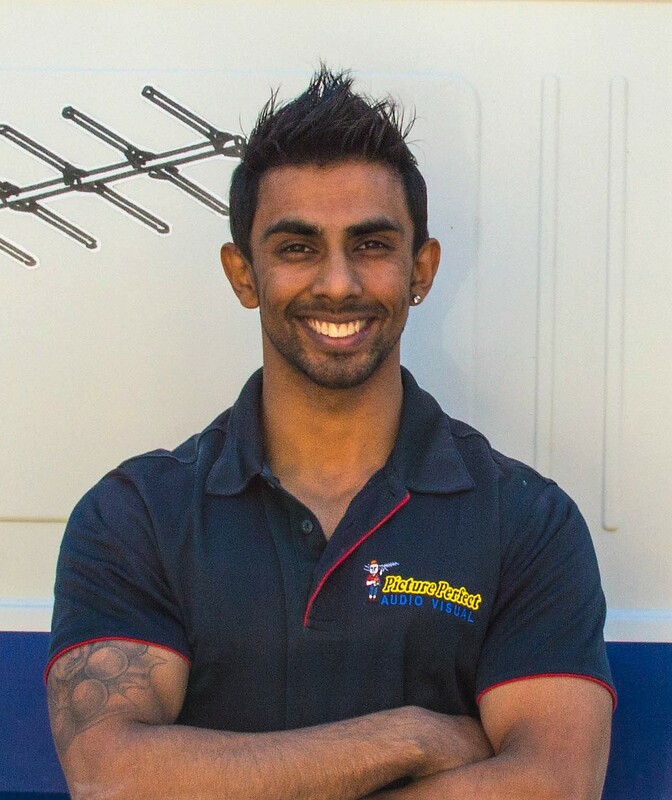 If you don't already have a digital antenna, there is no time like the present to book in for digital TV antenna installation in Brisbane with Picture Perfect. 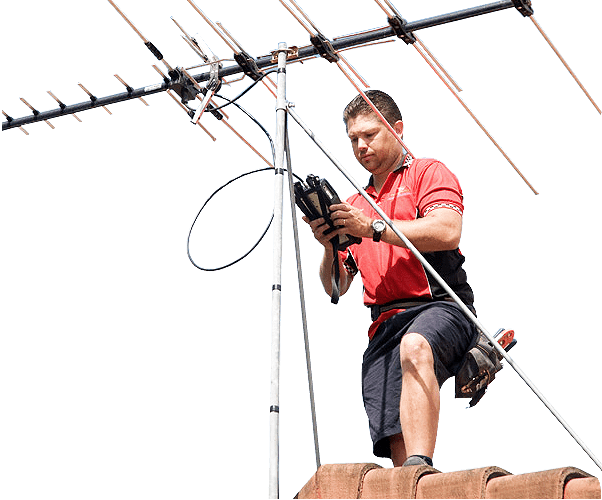 TV antenna installation and repair. Reception problem troubleshooting and repair. 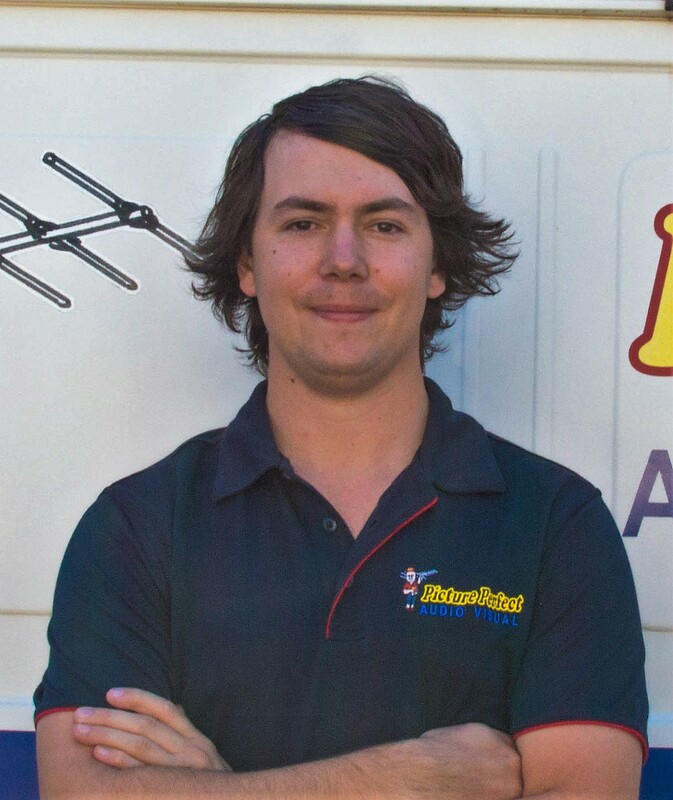 Only trained, qualified and passionate installation technicians will carry out any and all service that you require. Our technicians have well-developed product knowledge and an unparalleled dedication to safe and efficient work practices. If you'd like to find out more information about Picture Perfect and what we do, please explore our official website. You can also call us whenever you'd like to further discuss your options. At Picture Perfect, we can't wait to get started learning what we can do to help you and your television situation today. With over 20 years of experience, Picture Perfect provides not just quality service and technical expertise, but also good, old-fashioned customer service. There is a van near you!